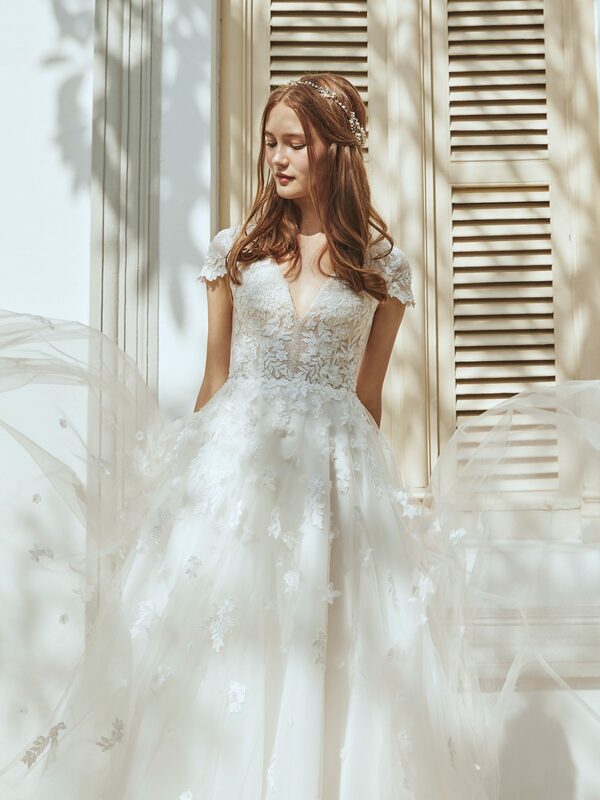 ETHEREAL, established in 2016, is a bridal couture label by Watabe Wedding. 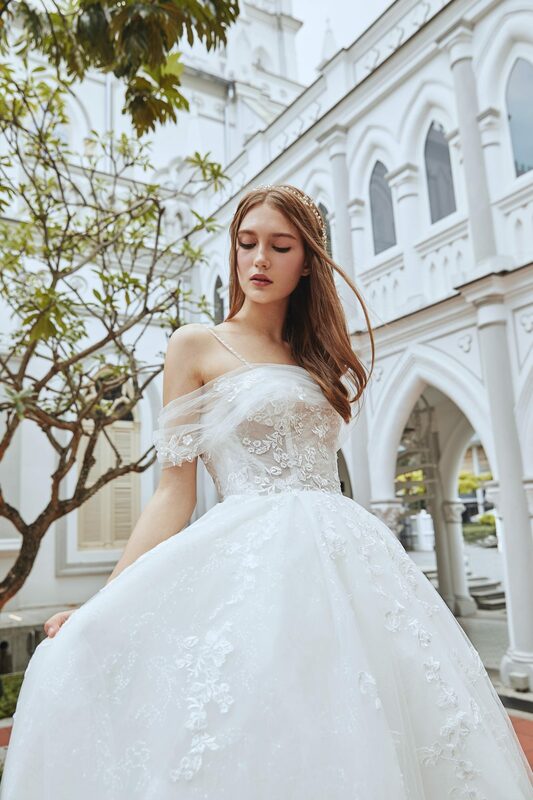 It takes residence at Singapore’s beautiful heritage vicinity of CHIJMES, specifically Caldwell House, managed by Watabe, one of Japan’s leading bridal company. The label aims to imbue qualities of grace and elegance to the ladies donning the gowns. ETHEREAL gowns exude romantic charm inspired by the ornate architecture of CHIJMES, while couture pieces are often infused with a touch of orient through the use of unique kimono fabrics.